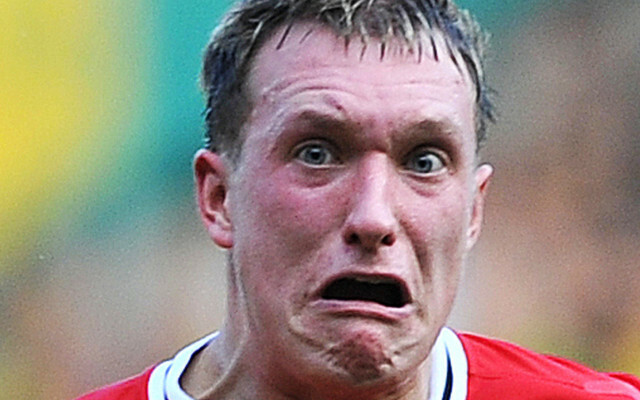 Hull City forward Abel Hernandez punched Manchester United defender Phil Jones during a tussle in their match on Sunday. The pair were scuffling during the Tigers’ 0-0 draw with the Red Devils on the final day of the season that finally confirmed that Hull were relegated to the Championship. Clearly the 24-year-old was becoming frustrated with his side’s inability to score and get the win they needed to have a chance of staying in the top flight. Even if Steve Bruce’s side had been able to get the win it wouldn’t have been enough to save them anyway. Newcastle United’s 2-0 victory over West Ham at St. James’ Park meant that there was never any chance that a miraculous survival could be conjured at the KC stadium on Sunday. Hernandez will be fortunate to avoid a ban for this transgression. It doesn’t seem that the referee saw this shocking act from Hernandez, and so he could be banned retrospectively, and may miss the start of next season.